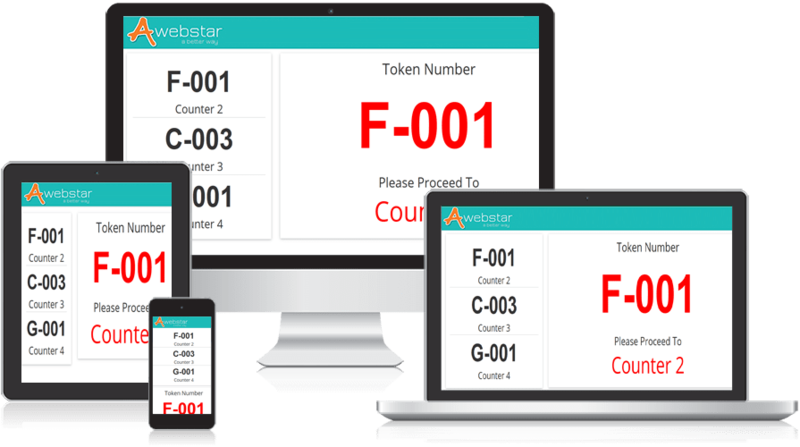 AwebStar presents a robust Queue Management System which is developed to keep the utility of users in mind. This software enables a user to keep track of all the services from one single place. This software eases the life of the users. This software not only meets the user’s expectations but also exceed them which makes it one of the best queue management software. This software caters a queue management solution with an easy and innovative UI. 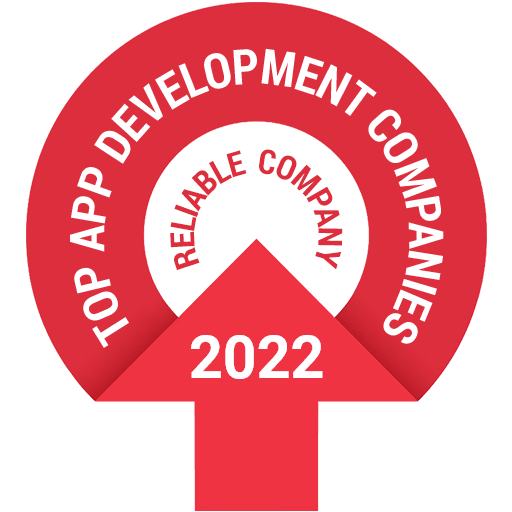 This enables all the users to use our software with ease and efficiently. 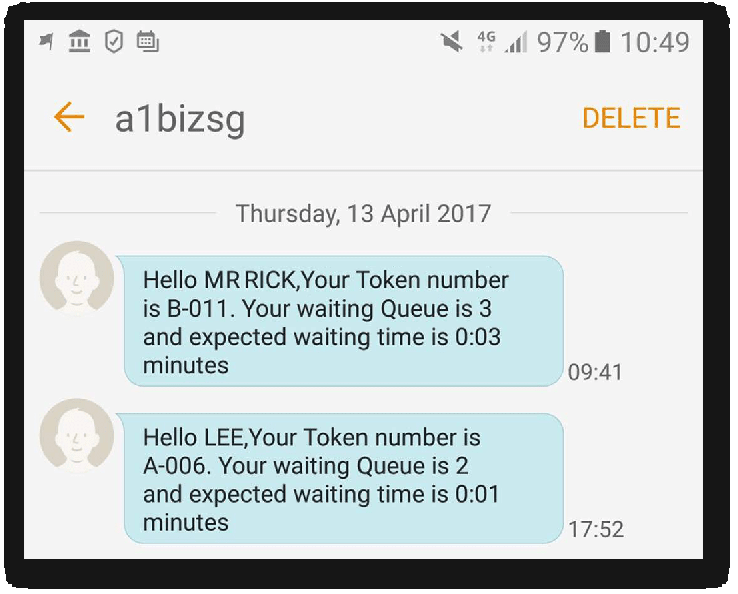 With an efficient queue ticket system, a token is generated which contains all the information of the service picked by the user. All the details of the users are maintained in our queue system software are shown as “User details are actively maintained using this software”. It is easy to access the online queue management system over the cloud. With such smart reporting, it is easy to access the system for multiple users. The online queue system of this software saves a lot of time of the customers. They can leave the store while waiting for their number in the queue. 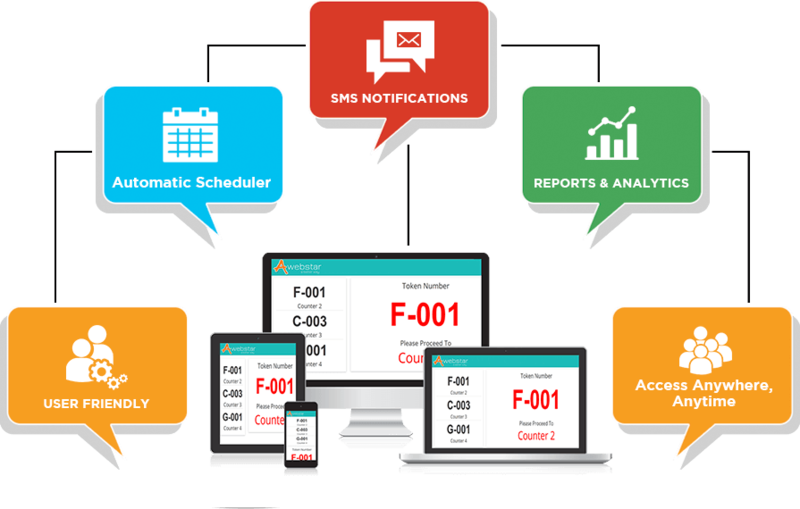 SMS notifications are sent to the customers that inform them about their queue number, estimated waiting time and the remaining time. The software will generate reports about the efficiency and performance of the Queue Management System. Being responsive in design the customers can use their mobile phones to view real-time queue data. Print Ticket Without print preview in firefox with add-on "Universal-Printer"
Multi Department and Multi Counter. Tellers can call the next ticket,recall,etc. The bank queue management system will provide efficient banking solution to all its customers. The system will perform the queuing process in the most effective manner. 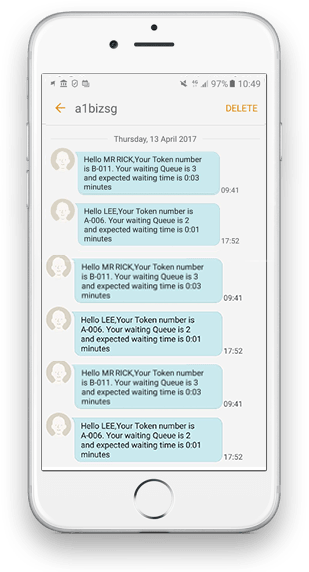 Educational Queue System Software will streamline the entire queuing process so that the customers can easily select any service. The customers can choose from a wide variety of services like registration of a study course, inquire about study loan and many others issues that are related to the study course. "The F&B Queue System will increase the overall productivity by achieving all the objectives of an organization at minimal operational cost." The Immigration Queue Control System will cater all the public services to its customers which include collection and renewal of passport, submitting documents, fixing an appointment with the immigration officer along with other issues that are related to immigration. 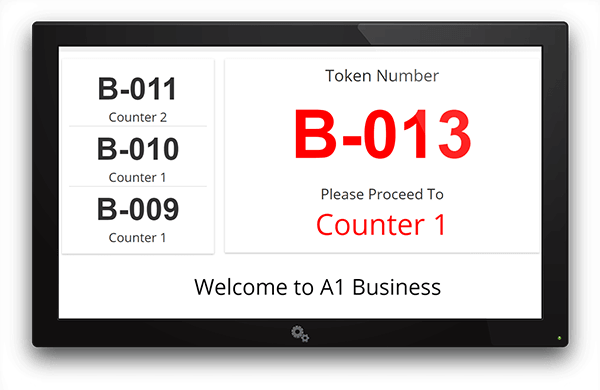 Whenever a particular queue number blinks, a buzzer is automatically activated in order to gain the customer's attention. It is a beeper system. This will enable a customer to move towards the serving counter. The queue number will be generated in a fixed sequence or randomly. All the processes like placing an order for a specific product, making payments will be efficiently catered by the Retail Queue Management System. All these operations will be performed smoothly enabling an organization to cater to any outstanding services. We possess excellent track record and expertise in providing rental of queue management system to reputable corporate customers for any events and exhibition. Our intelligent customized queue system can provide premium customer service and improve corporate branding. 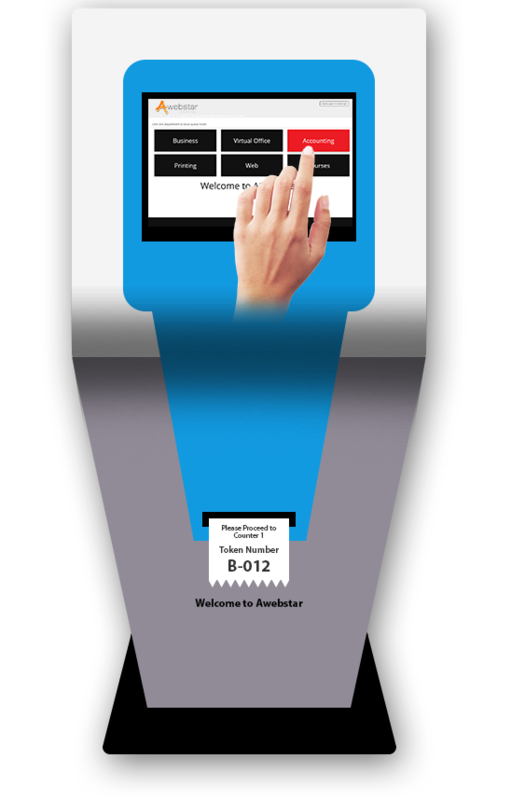 The Standalone Queue System houses a ticket dispenser, keypad, and a counter display. The purpose of the ticket dispenser is to issue tickets. 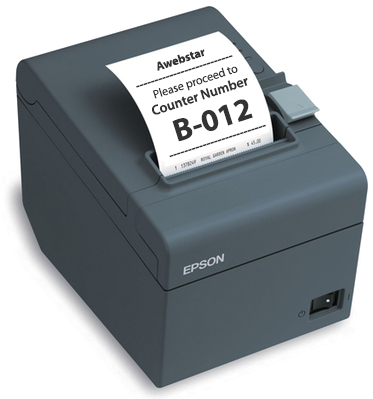 The purpose of the keypad is to call the queue number which is then displayed on the counter display unit. The Public Sector Queue Management System will cater all the needs related to the various government organizations. There are many functionalities included whose purpose is to optimize the whole process of queuing and facilitating the user journey. The respective counter numbers will be displayed by the standing queue number as and when the counter is made available. This will be done by pressing the counter switch by any of the counter staff. I have tried many service booking software and Awebstar’s is one of the best I have used. Its highly customizable feature and user-friendly interface set them apart from the rest. Awebstar is a sincere and reliable brand. Their customer support is generally responsive. Moreover, they usually provide me with comprehensive solutions to my enquiries. Awebstar rises to its expectations. They understand my requirements and seem to be a highly knowledgeable team. I have been using the software for quite a while now. It has proven to be a great investment. It created a structure for my clients to queue up orderly. Not to mention, my clients is able to find out their estimated waiting time. This has boosted my customers satisfaction as waiting time is not wasted time anymore. They could leave the shop for other activities while waiting for their turn.